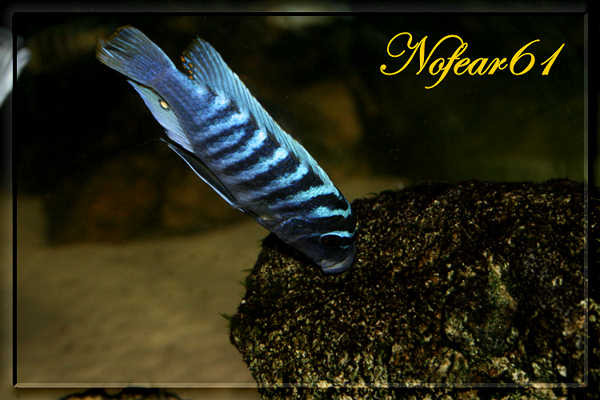 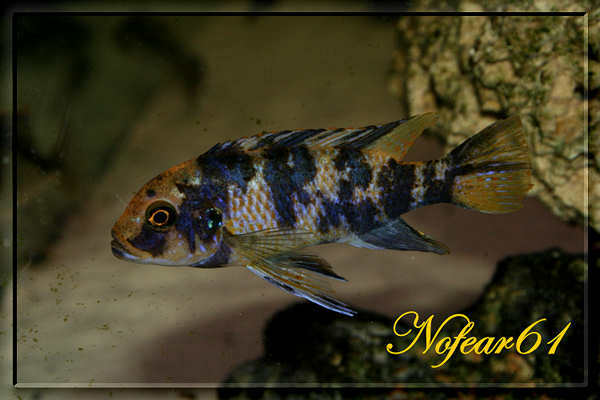 The malawi zebra i my favorite Malawi cichlid and i got this population also. 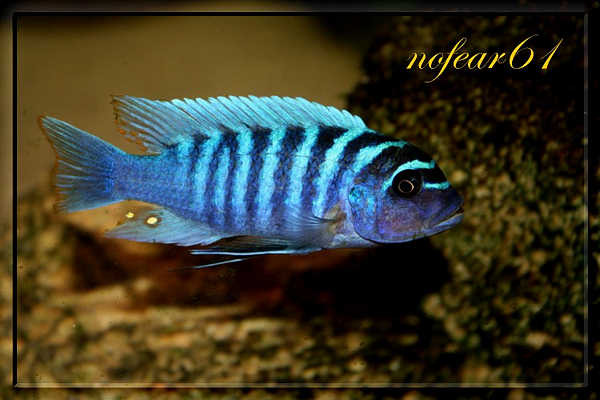 Futher more I got the Chiofu Bay, Luhuchi Rocks, Manda blueblaze, tumbi west (rather aggressive), Nkhata Bay and this Masinje. 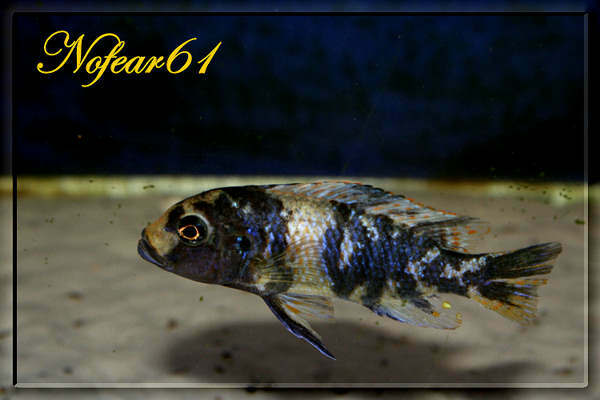 I got one male and two females standard color. 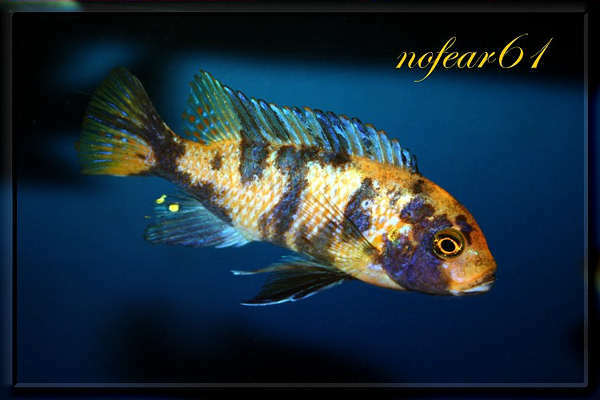 My experience is that the water parameters is A-O for this cichlid. 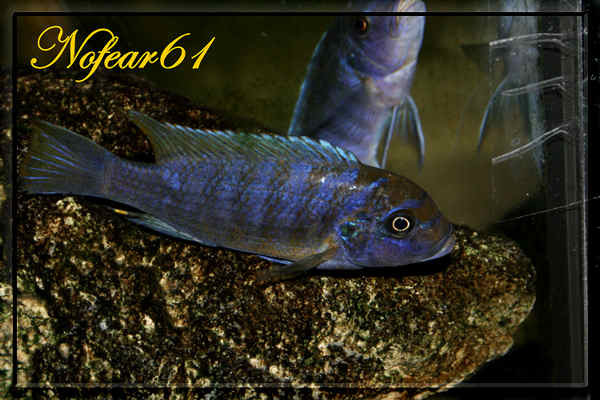 GH 8 and KH 14 has worked out best.